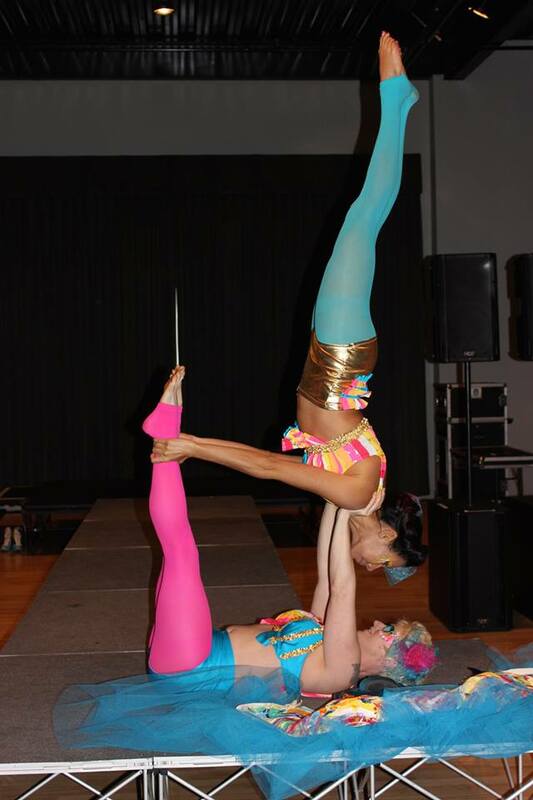 While playing music in a joint performance with Voler, Lacey realized that aerial arts would be her next adventure. 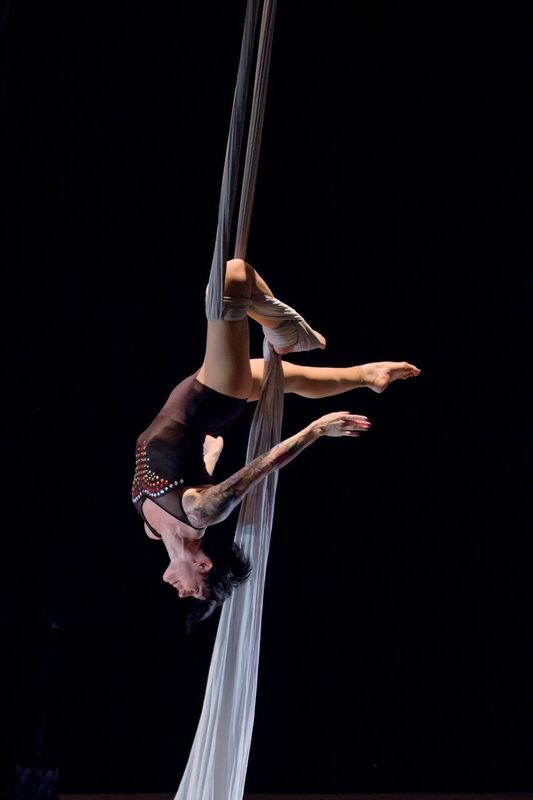 Since 2010, she has been a dedicated practitioner and performer in single and duo lyra, silks, and partner acroyoga. While growing up in greater Kansas City, Lacey enjoyed competitive gymnastics, music performance, and yoga. She graduated from William Jewell College in Liberty, Missouri where she studied biology and music. 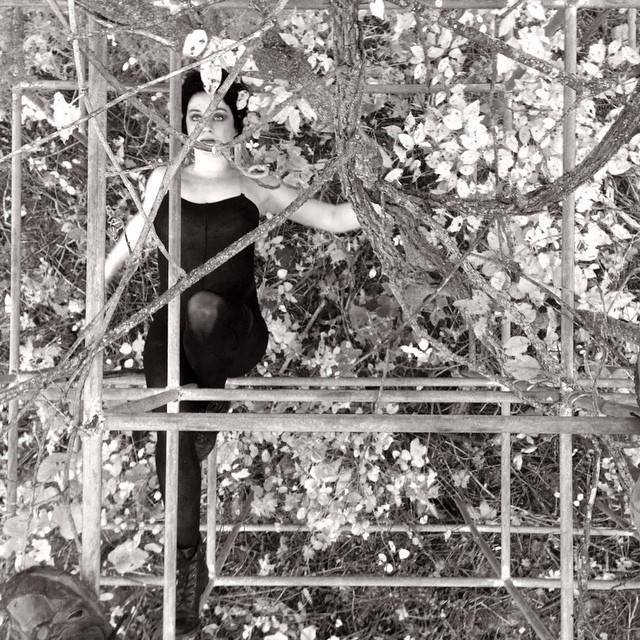 Engaging in research science by day is an outlet for Lacey to indulge in her passion for investigation and experimentation, and aerial has been the perfect compliment to those studies, encouraging a different yet similar manifestation of creative thinking and exploration. Lacey enjoys the never-ending challenges that practice and performance bring, such as the necessity for strength and discipline before artistry can be expressed.